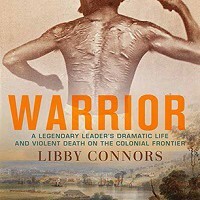 AHA members Ian Hoskins, John Gascoigne, Ann Curthoys, Glenda Sluga and Tim Rowse are on the program of this year’s Sydney Writers’ Festival, 18–24 May. For more information, see the festival website. Christine de Matos has coedited, with Camilla Nelson, a special issue of the open access journal TEXT on ‘Fictional histories and historical fictions: Writing history in the twenty-first century’. 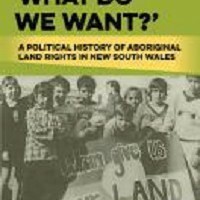 Both writers and historians have contributed to the issue, including AHA members Tom Griffiths, Clare Wright, Hsu-Ming Teo and Ann Curthoys and Anna Haebich. 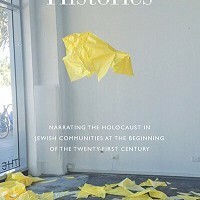 Jordana Silverstein’s Anxious Histories: Narrating the Holocaust in Jewish Communities at the Beginning of the Twenty-First Century (Berghahn Books, 2015) explores the role of memories and narratives of the Holocaust in the pedagogy of Jewish schools in Melbourne and New York revealing the anxious thread that runs throughout these historical narratives. 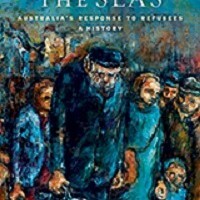 Klaus Neumann’s latest book Across the Seas: Australia’s Response to Refugees: A History (Black Inc., 2015) investigates the ways in which politicians since Federation have approached asylum-seeker issues and aims to inspire more creative thinking about current refugee and asylum-seeker policy.